A shot drink is one of the best ways to enjoy Tingala. For instance, a Tingala mini mule is a tingling version of a classic mule served as a shot drink. 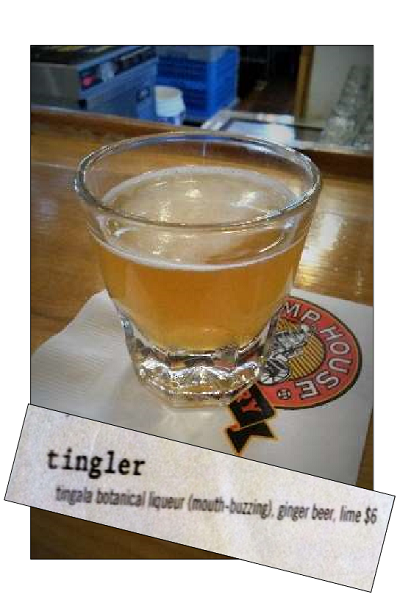 Longmont’s Pumphouse Brewery at 540 Main Street offers the TINGLER. It is an easy shooting, mouth-buzzing Tingala/ginger beer/lime shot. One of our new favorites. A marvelous mini-mule.